good news! 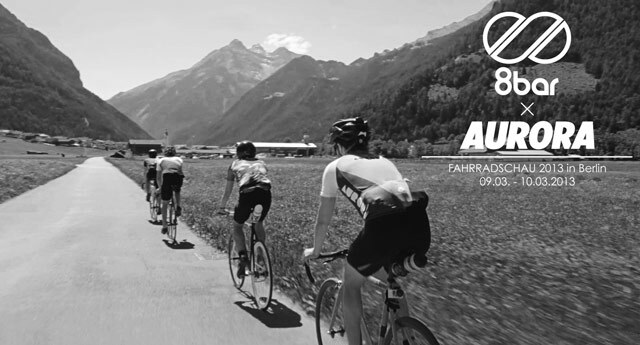 I’m happy to announce that AURORA will share a booth with the good people at 8bar bikes at this years Berliner Fahrrad Schau. Last year, together with Force Effect, was a great experience and it’s great to be part of the tradeshow again. Check out my impressions of last years event. Since the new apparel collection is still in the making, I will give you the chance to grab some real bargains on available AURORA gear. Also I will premiere the upcoming AURORA velcro straps colorways, which will drop online next week. So come over check out the great 8bar bikes and their two stunning new releases and also say Hello to AURORA. 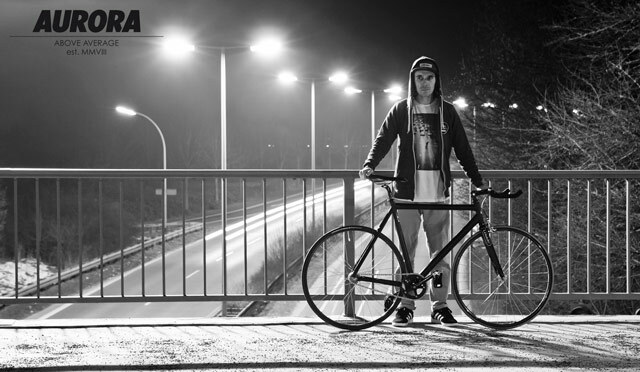 If you are from germany and need something to read for the weekend or on your way to the Berliner Fahrrad Schau, check out the Spoke Magazine. The latest issue is out now and features a short interview with yours truly.